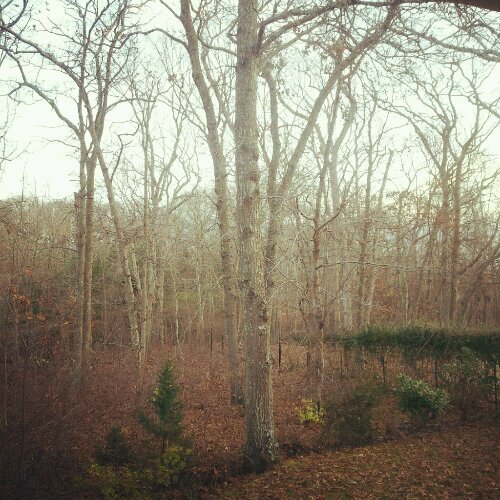 good morning from the hamptons! – teamgloria, inc.
good morning from the hamptons! Posted on November 24, 2012 November 24, 2012 by teamgloria in places. 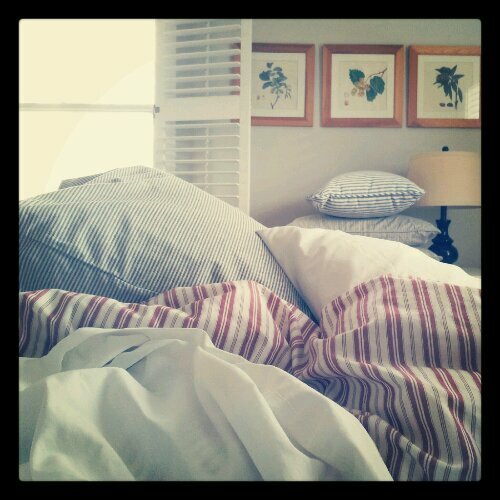 Slept a long dreamless deep sleep lulled by the enveloping silence and salt kissed air. 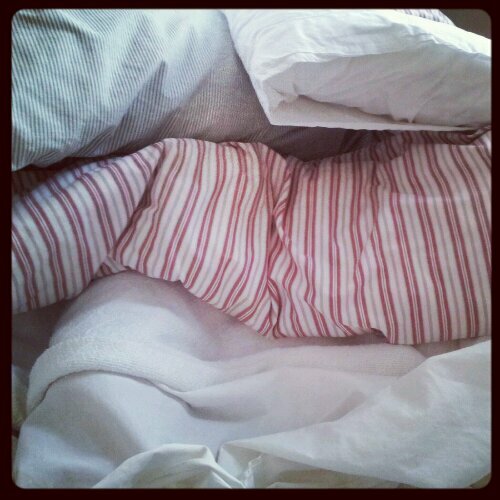 Under stripey luscious beachy soft linens. And awoke to find ourselves in a wooded grove with the early morning sun starting to dance between the tall branches. Time to find the coffee and wait for the house to wake up. Just realized why this all feels reminiscent of a movie (come in, you knew That was coming…..this is teamgloria, love). It could be Yours for august 2013: imagine…….. Previous Post a night in the country. 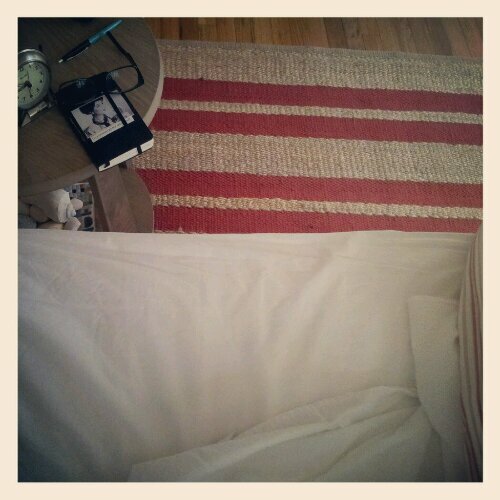 Salt air breezes, hamptons and shells in lampstands. Definitely Diane Keaton. :) love your a la francais ness too…..
ah, there’s nothing like getting away to the country, is there?